Top > Study > SNS > General method of registration of a friend for SNS. 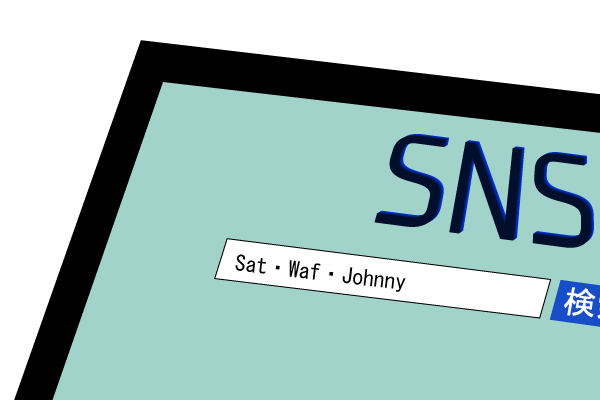 ■ General method of registration of a friend for SNS. In the first place, what is the method to registration of general friend registration? There are the variety of method to do that. For example, you has a favorite artist and you want to meet someone who likes that artist too. There are methods that retrieve the artist in the service and hit some people who write the keyword in his profile or comments and you apply for friend registration, or you wait for application after you said about you like the artist in your profile. ▲It is one of the step to make friends in SNS that retrieve the word you interested in. And as further choice, in case of that has diffusion function such as “retweet” in “Twitter”, you will see comments by fan of the artist with that, and it may become an opportunity about you meet the other fan. In that way, there are the variety of way but you can register a friend not to know anything at all who has same hobby or favorite, not exactly even if has not same it.